Anna enjoys spending time with her family & friends, being outdoors, hiking, swimming biking and yoga. She believes that wellness is a balance of mind, body & spirit. 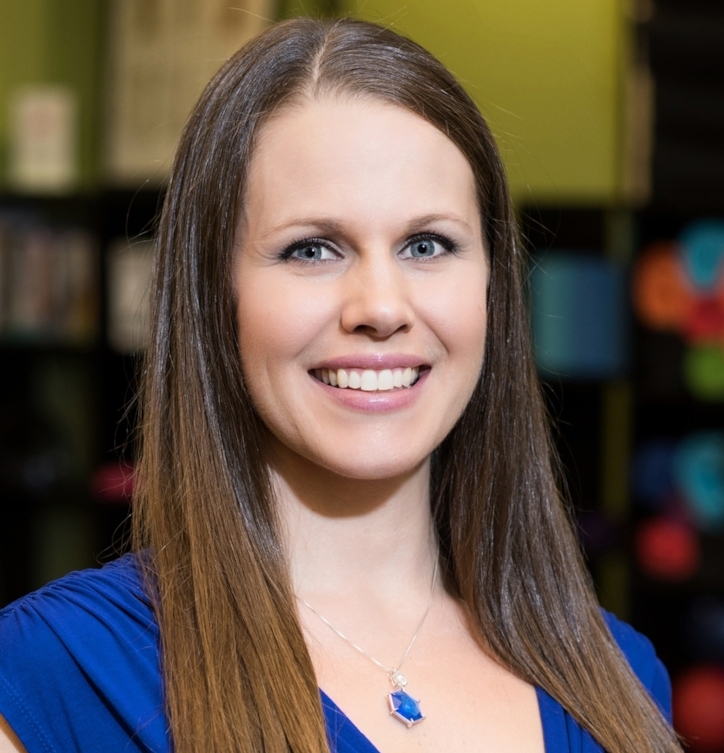 Anna earned her Associates degree in Applied Science as a personal fitness trainer through Clark College and is certified by the National Academy of Sports and Medicine. She specializes in Corrective exercise. Certified through the American Counsel on Exercise Anna has taught a variety of group fitness classes, including Yoga, since 2012. Anna has been attuned as a Reiki II practitioner as well as completed her intermediate training as a Harmonic Sound Therapist. She is passionate about supporting others in their journey to wellness!